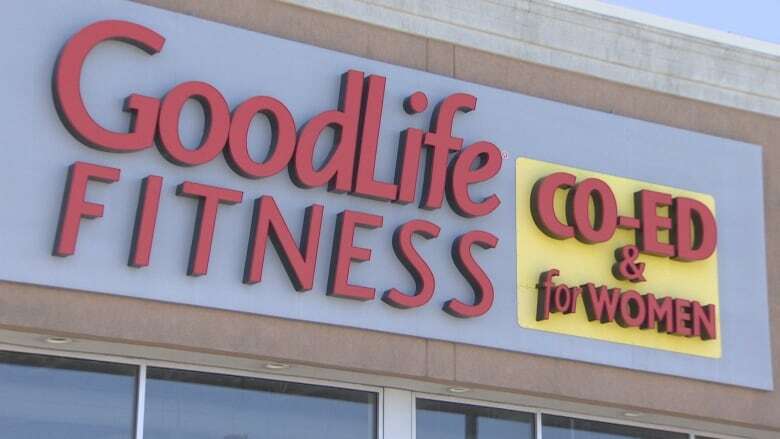 A judge has approved a $7.5 million settlement for members of a class-action lawsuit against GoodLife Fitness. The lawsuit, launched in the fall of 2016, sought lost wages on behalf of company employees. It alleged, among other things, that the London, Ont.,-based fitness giant failed to accurately record employees' working hours, made it difficult to collect overtime pay and created a working environment where trainers weren't paid for time spent doing tasks like scheduling clients and developing workout plans. About 22,000 current and past employees who worked at the chain of fitness clubs from Oct. 12, 2014 are included in the settlement. Would you do a workout with a boss to land an office job? Lead plaintiff Carrie Eklund worked as a personal trainer at a GoodLife in Toronto between November 2014 and August 2015, and described the experience as "terrible." 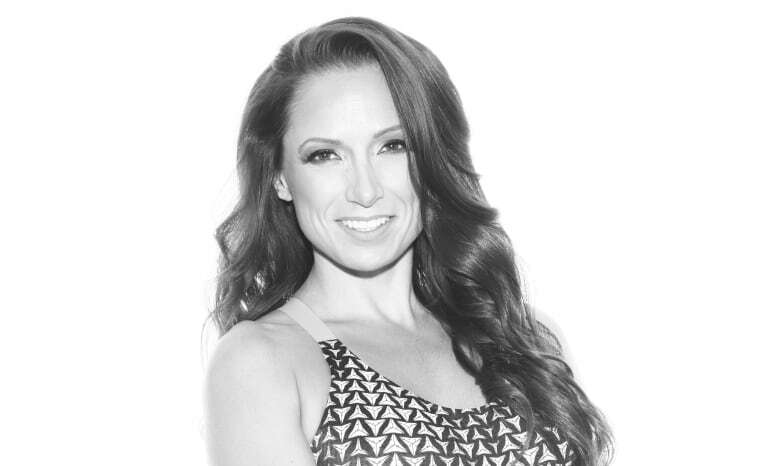 "It was hard to just manage life, because you were working so many hours that were off the clock that it was compromising the hours you were with your clients," said Eklund, who has remained in the industry and now runs her own personal training business. The class action originally sought $75 million, but lawyer Josh Mandryk said he's satisfied with the lower settlement given that class members will be paid quickly and won't have to prove their individual damages. Scheduling paid hours for personal trainers to "prospect" new clients. Getting rid of a clawback on trainers' commissions. Paying trainers for an extra 2.5 hours every pay period for time spent on administrative work. "For these class members, the policy changes that have been enacted mean in practical terms that employees will receive millions of dollars more in wages each year," said Mandryk. The bulk of the money is being awarded to GoodLife personal trainers, who worked more unpaid hours than other employees, such as club opening specialists and sales staff, according to the court's decision. The fitness industry is a particularly precarious area to work in, according to Mandryk. In past years, the Ontario's Ministry of Labour has targeted the industry for inspection blitzes and found several major violations of the Employment Standards Act. GoodLife in particular has been the subject of numerous complaints since 2012, many of which had to do with not paying wages or overtime, according to the class action's statement of claim. Mandryk said he hopes the case will send a message to other companies that shortchanging employees can carry a real risk of liability. For Eklund, the fact that a high-profile company like GoodLife was the object of the class action is particularly significant. "When they're not doing their books properly, it lets other companies go, 'Well they're doing it so it's okay for us,' and it's not. You should be paid for your work," she said. In an email statement, GoodLife Fitness president and COO Jane Riddell said the company is pleased that the court accepted the settlement. "Our goal is to provide the best experience possible for our associates and members and we are eager to move forward together with our associates to help Canadians live their healthiest lives," said Riddell.